The products most loved by VIPs and Leaders. 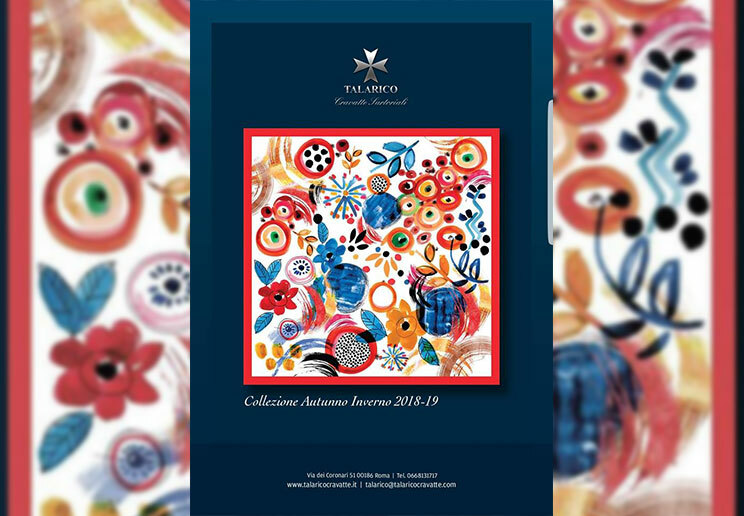 Press Advertising "Talarico Unique" on Corriere della Sera. The President Gentiloni wear one Talarico’s Tie during meeting with the President Donald Trump. Today on Corriere della Sera e Centro Italia. © 2018 Talarico Cravatte. All rights reserved.